EnV ision Packaging has numerous capabilities and equipment, all under one roof, at your disposal which gives you options to create the right package. Our packaging equipment is state-of-the-art with the latest in technology that meet the demands of the market place. 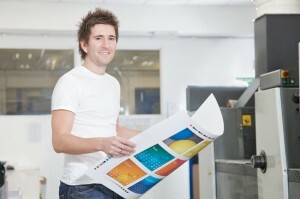 Full in house prepress with the latest workflow and plate making equipment. Proofing systems for comps and contract proofs. In house screen making, ink mixing and matching.